This week we catch up with Shaun Kirkwood at Singapore American School to talk about using Minecraft on iPads with Grade 1 and 2 students. How do the students play on the same world with iPads etc? We find out! 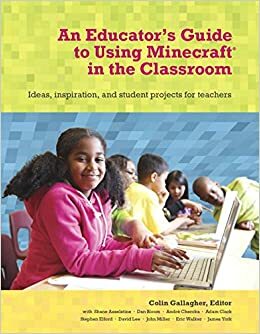 Coming up soon is an amazing set of vodcasts with Stephen Elford in Australia where he shows us what MinecraftEdu can do for you and your students. Watch this space…!